This page is intended for visiting pilots, both power and gliders. Our radio frequency is 129.980Mhz. If possible make a call on the start of your downwind leg, but don’t expect a reply. We only launch gliders by aerotow. Circuit direction for any runway is generally right hand for power and gliders but left hand is permissible and acceptable. Therefore we do not have a dead side. Runways are 03/21 and 09/27. High key should be 800 feet on any runway from any side. Thermalling within the airfield boundaries below 1,000 feet is not encouraged unless you are very familiar with the traffic and have a radio on and selected to 129.980 Mhz. Local Restrictions. We are very lucky to have tolerant neighbours and want to keep it that way. Don’t overfly the adjacent farm houses, especially if you are dumping water. 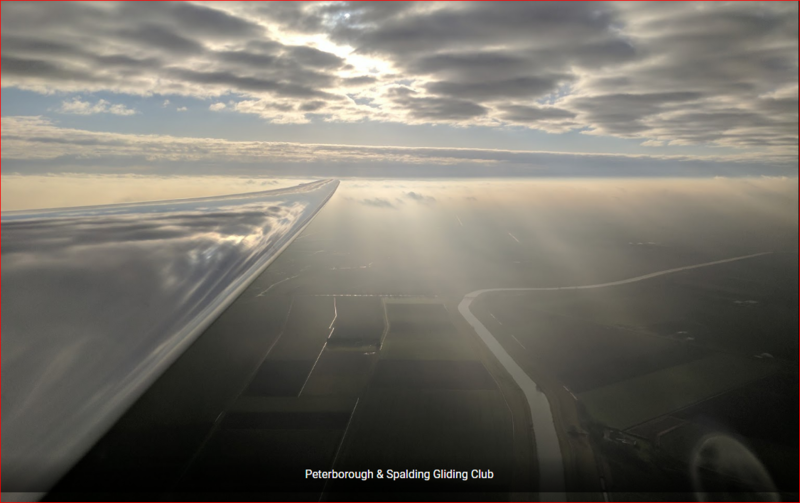 Be aware of Fenland Aero Club as it is only 4 NM away to the North East and well within our local soaring boundaries.